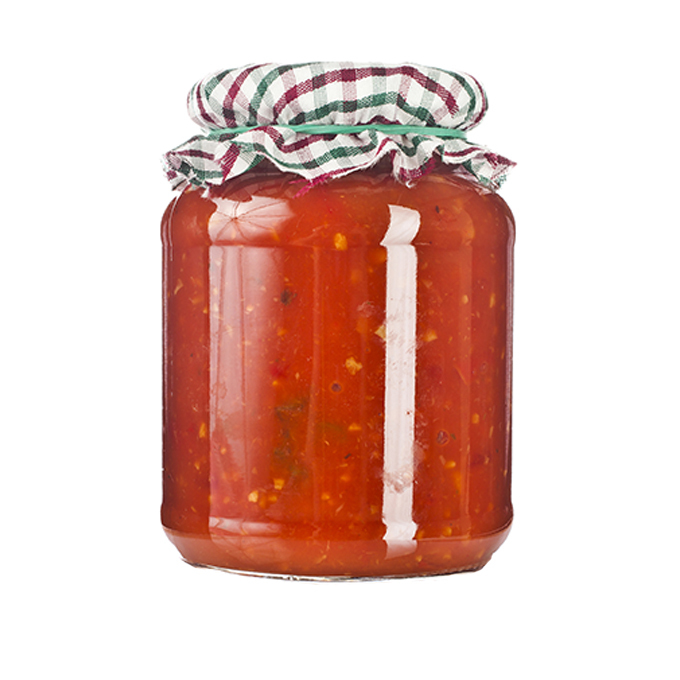 Home made Jams, Salsa and Pickled Products. Now available online, shipped to your door! Home made salsas, sauces, and chow chow products are favorites with our customers. 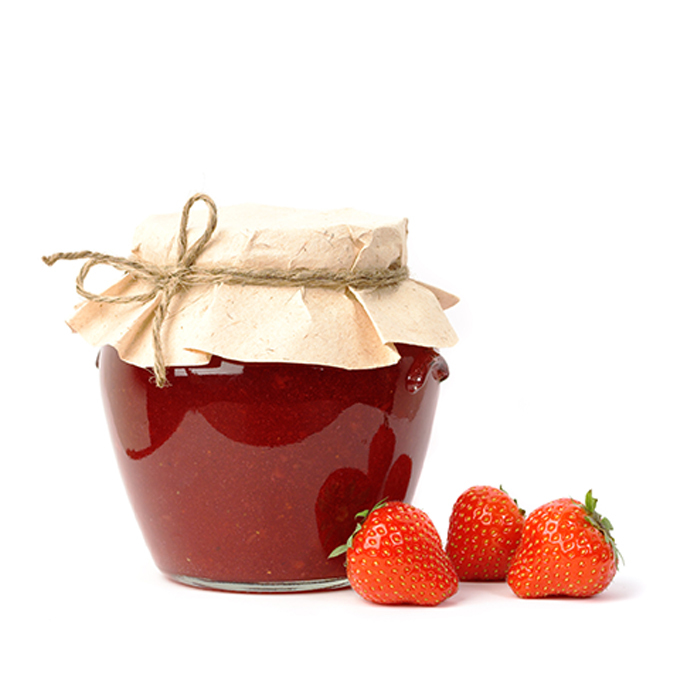 You'll love our fresh fruit Jams and Preserves. Our customers can't get enough of the flavor combinations! Pickles, spicy Okra and more! 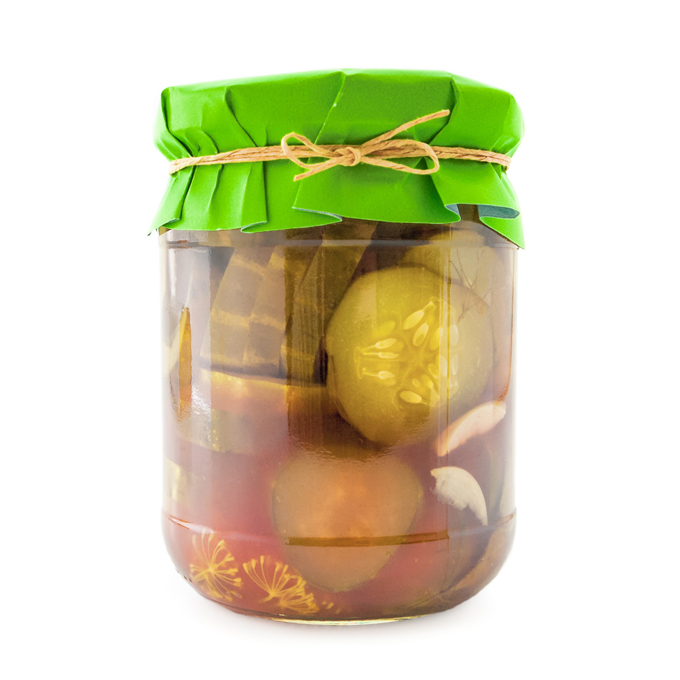 Our pickled products are the perfect gift to include in gift baskets, or serve at a party! 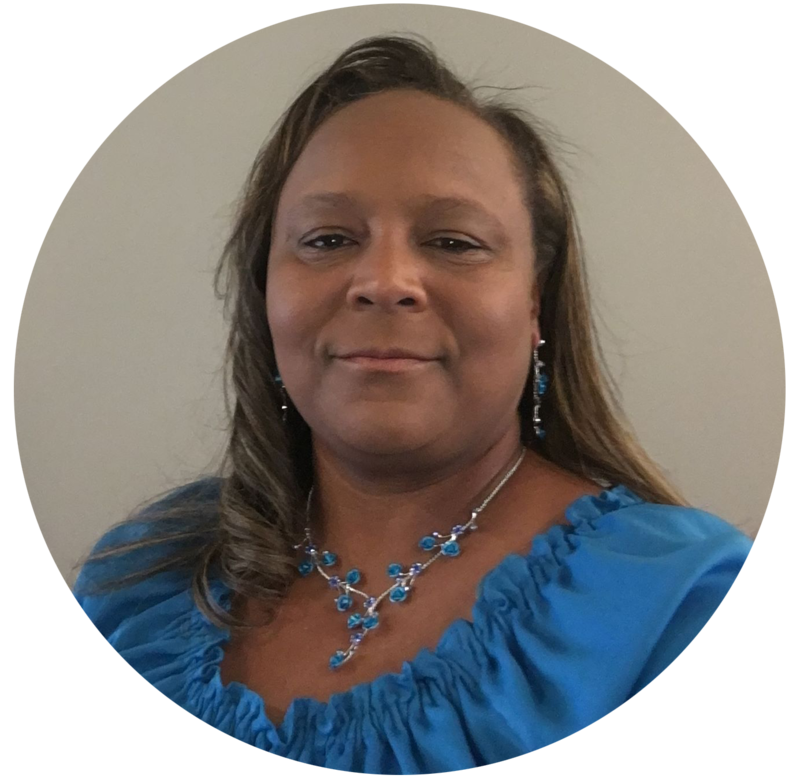 I started this business 6 years ago as a hobby. Giving my family and friends samples to try and to give their honest opinion. My family and friends locally were fascinated by what I made. So, everyone said you should try to venture out further. It has been a phenomenal response to my products local and afar. I took the extra step to expand my horizons to various Markets within my area. One thing led to another and here I am selling through my website now. "We bought the sweet & spicy pickle spears and they give the chicken salad a good kick of spiciness. We will be buying more soon. We also bought the pickled green beans and they were great as well! Love that homemade taste!" SAY HELLO AT OUR NEXT EVENT! To purchase all our yummy jams, pickled products, salsas and sauces in person check our calendar for where we will be next. Stop by and say Hi, we're always happy to chat.